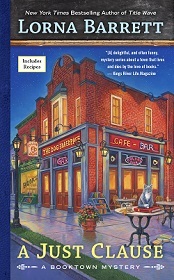 … to the wonderful world of New York Times Bestselling and Agatha-nominated author Lorna Barrett. Okay, it’s not really a world, but it’s a place where she kicks off her Crocs and plays when she’s not writing. 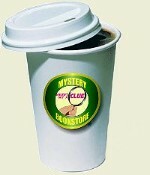 Have a cup of coffee from beans freshly ground at the Stoneham Coffee Bean, take a look around the site, sign up for Lorna’s newsletter, and find out more about the Booktown Mystery series. Feel free to look around the site. For Angelica’s recipes, click here! In Hardcover, audio, and all e-book formats, too! Get it in Hardcover, Audio, and all e-book formats, too! Did you know Lorna Barrett, L.L. 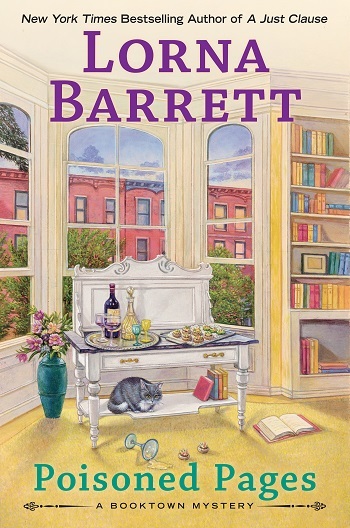 Bartlett, and Lorraine Bartlett (author of the Victoria Square and Lotus Bay Mysteries) were one and the same? 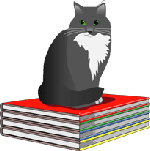 Check out my Alter Ego’s page.